This service has previously been requested by clients who want their house or apartment cleaned before / after parties, prior to listing a property for sale or letting, guests coming to stay or prior to moving into a newly purchased property. Domestic house cleaning can be arranged on either a weekly cleaning basis or you can avail of our fortnightly / monthly cleaning services. 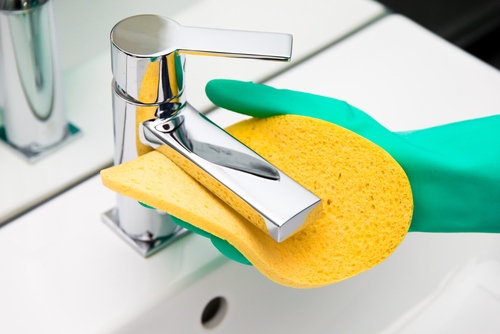 Our regular domestic cleaning services are carried out by our certified and insured cleaners. 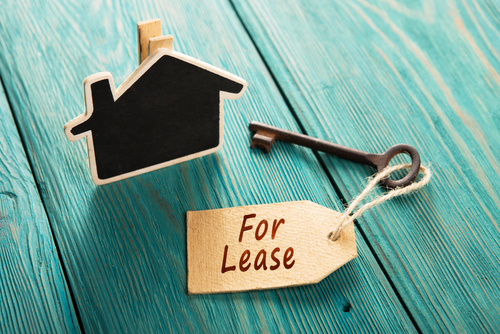 This service is available to tenants and landlords at the end of the tenancy. The advantage to the tenant is that they are more likely to receive their deposit back. Landlords benefit from having a clean property ready to show to prospective tenants. If you are looking for a reputable, experienced and established cleaning company, then we can provide you with a no hassle, peace of mind solution. We work day and night to keep businesses looking clean and cared for, both inside & out. New baby on the way? You probably have a thousand and one things to do in preparation for it? 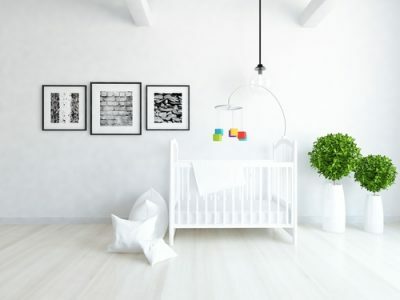 Why not take some of the pressure off by getting your property cleaned from top to bottom to ensure the baby arrives home to a pristine home. 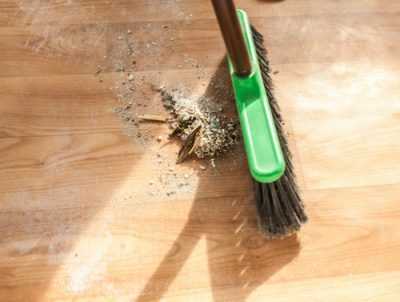 This service is specifically designed to deal with the clean up required after you've had building or renovation work carried out. Our cleaning experts will come prepared with the necessary equipment to fully compliment your new space. Copyright © 2018 Cleaning Done Brilliantly. Designed by Leg Up Web Design.